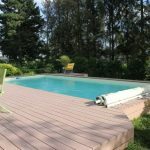 Many people are using wood plastic composite decking boards instead of natural solid wood for its cheap prices and low maintenance requirements. Composite decking boards are made from a combination of recycling plastic and wood, and is marketed as providing the look of wood with requiring as low maintenance. If you are planning to build a composite decking for your garden, you can buy the best decking with cheap composite decking boards prices. 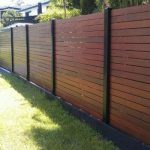 The WPC deck range of quality decking boards is many and varied and provides a solution for most domestic and commercial decking applications. 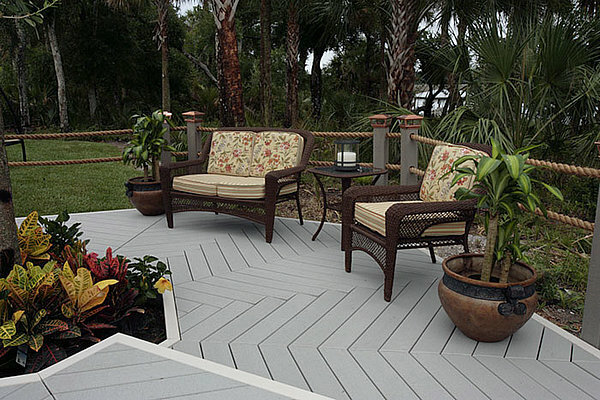 Composite decking is a great low-maintenance alternative to wood. The industry had some growing pains in the past decade, but the materials continue to improve and the number of quality products on the market increases each year. Ten years ago, there were only 10 choices, and now there are more than 50 different composite decking products available. 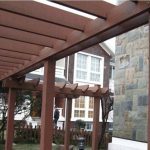 Why use Qizhen composite decking? 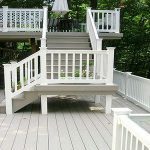 For custom composite decking solutions we aim to create custom designs at off the shelf prices. 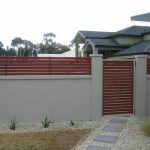 Our range of work covers all types of designs and situations, from stairs to deck, from decking to the railing and wall board. 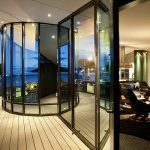 The thought process behind the marketing of Qizhen composite decking was to build in value so that consumers wanting to make a positive environmental decking choice will not be financially disadvantaged. Please call for a free estimate. If you haven’t seen what you are looking for on our website, please don’t hesitate to call us to discuss your ideas and requirements.Buy Qizhen decking with cheapest composite decking boards prices!